This is a Hidden Gem! 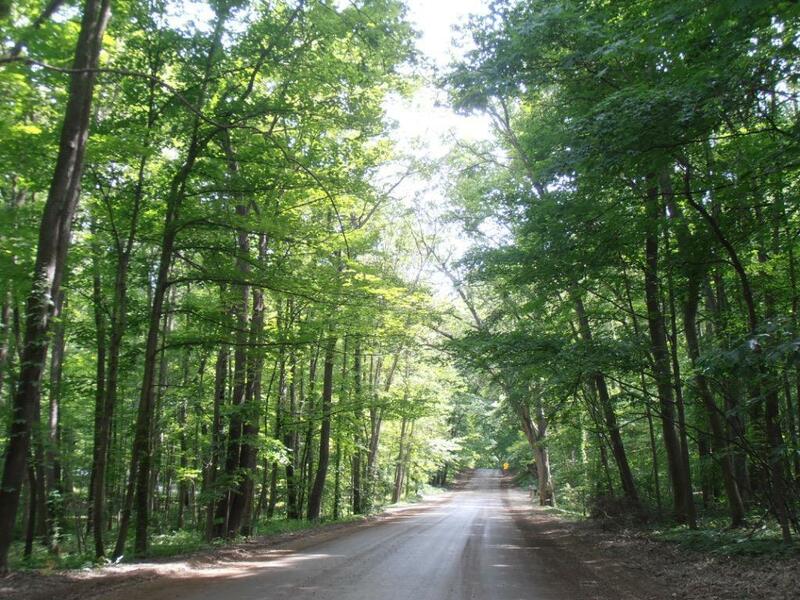 It may be the last large, rolling, wooded parcel left in the western Detroit suburbs: 13 acres of Up North style peace & privacy, minutes from Detroit & Ann Arbor. 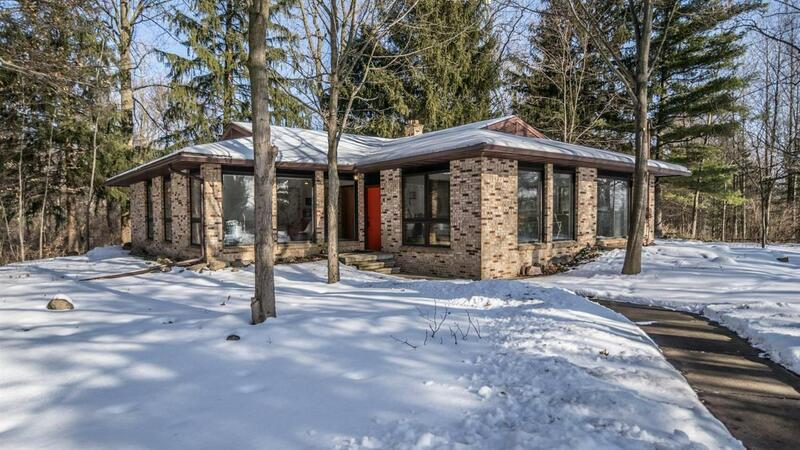 Better still, it boasts a sleek & lovely ranch home designed by the acclaimed mid-century modern architect, Tivadar Balogh. 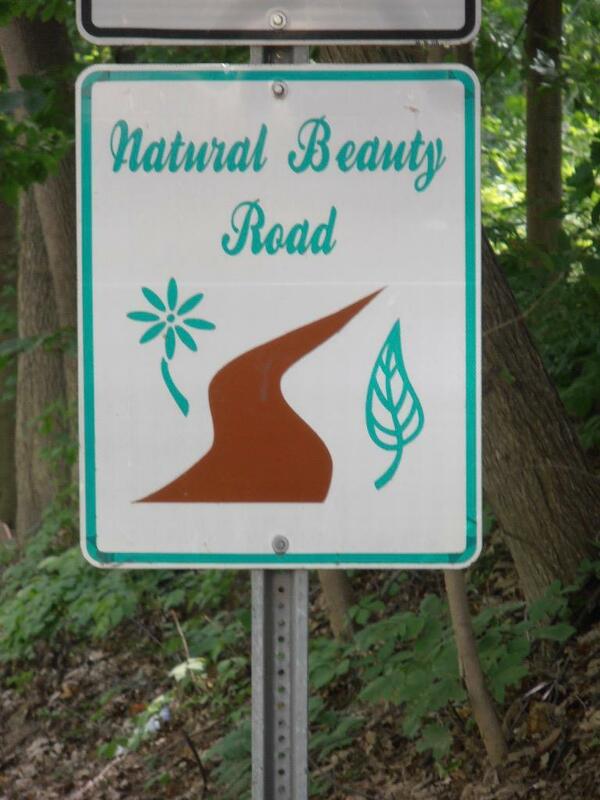 You'll find it on a designated Natural Beauty Road, nestled deep in the woods, with floor to ceiling windows to stream in the light & gorgeous leafy views. 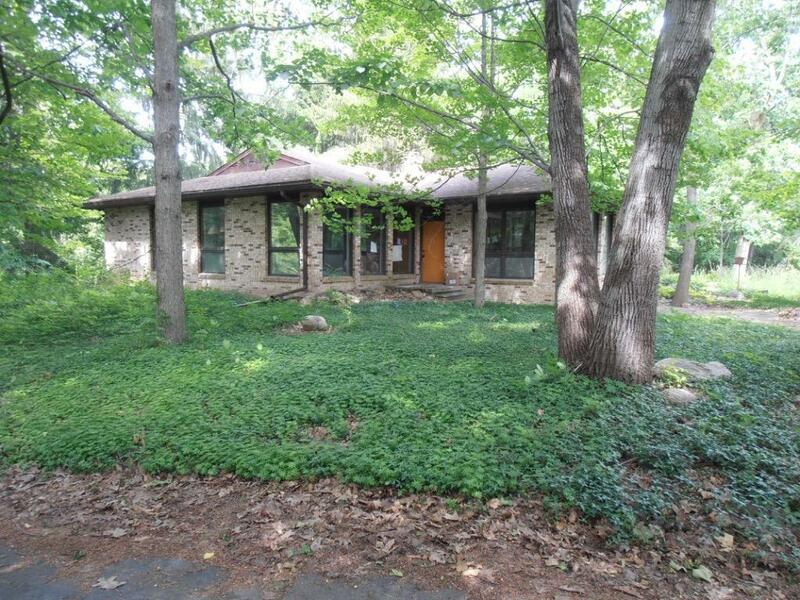 The modern & practical layout includes a large, open plan kitchen/dining/family room, living room, 4 bedrooms, 2 full baths,& a partially finished walkout basement. Original drawings for this home (and a 2-story version) are in the U of M Bentley Historic Library. There is a big old charming barn/garage for your vehicles, equipment, toys or a hobby farm too. 6 Horses/animals are allowed here, & the property can be split. A lovely stream & vernal pond meander across the north east corner. Don't miss out!